Is Green Juice The Key To A Healthy Life? This Documentary Says "Yes"
Juicing! It's the wave of the future — little stores are popping up on every corner offering $10 bottles of freshly pressed green juice. The tonic promises to cure ailments, restore vitality, deliver clean energy, and slim down the drinker. It's also $10 juice, which might trigger an eyebrow-raise amongst many. So which is it? Secret to eternal life or a trendy scam? 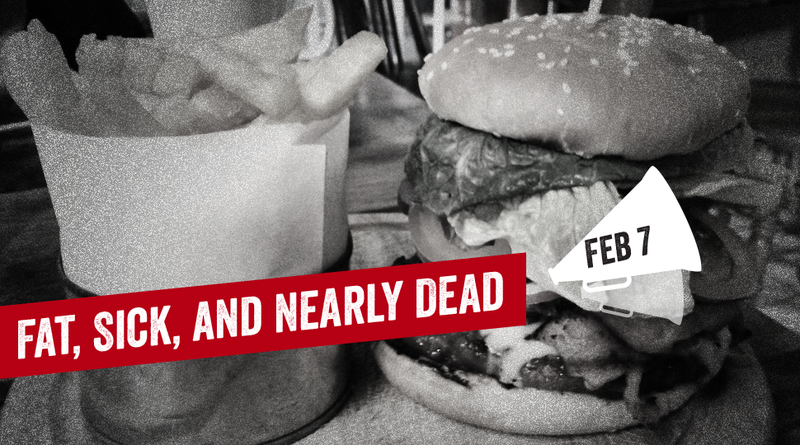 The documentary Fat, Sick & Nearly Dead emphatically says the former. It follows documentarian Joe Cross' transformation from overweight and saddled with health problems, to trim and healthy as a result of a 60-day juice cleanse, during which he consumes nothing but liquefied produce. Traveling the country, he meets Phil Staples, a morbidly obese truck driver who is inspired to try juicing, too — and Staples' transformation is even more dramatic. If you're in the "it's all a scam" camp, it might make you reconsider the merits of juicing — which is (definitely) the point. You have four days to curl up with a glass of kale pulp and watch this thing. Come back on Friday, where we'll be discussing the film and its implications. Documentary Club is a weekly feature in which we watch and discuss the finest documentaries available to stream on Netflix. Watch the film and join the conversation, won't you?